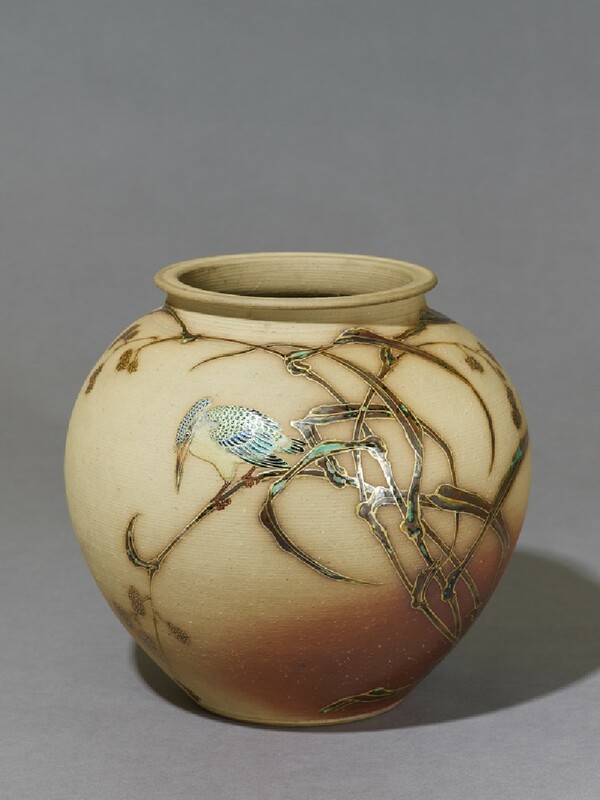 Miyagawa (Makuzu) Kōzan was one of the most distinguished potters working in Japan during the Meiji era (1868-1912). 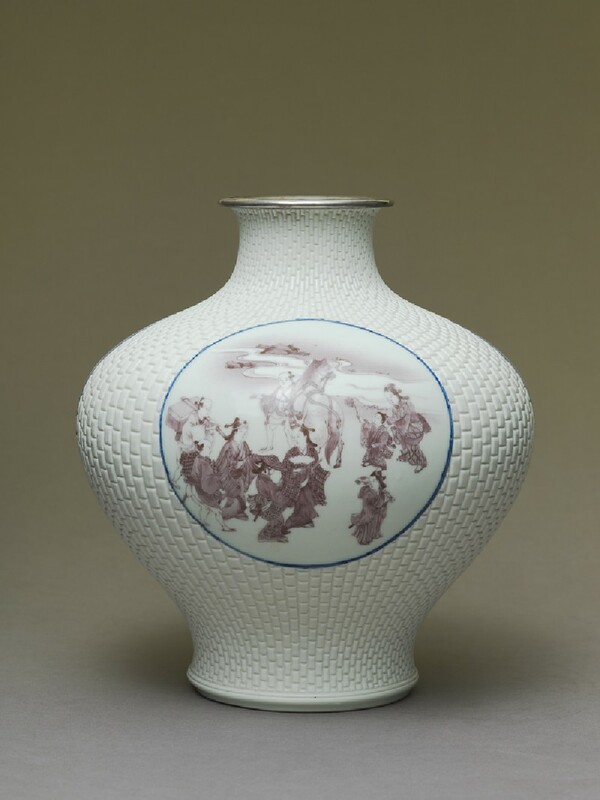 He produced a wide range of ceramics for both Japan and the West, combining novel Western designs and techniques with traditional Eastern ones. 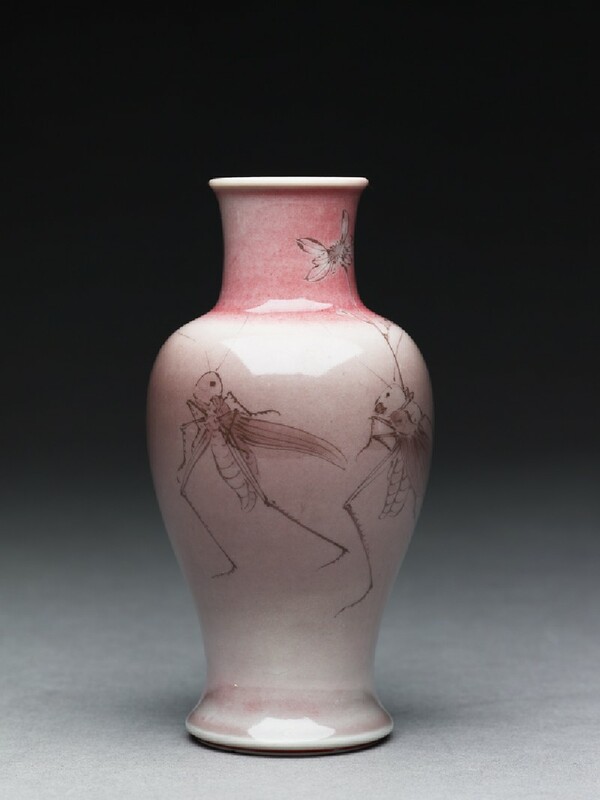 Kōzan's innovative and technically brilliant ceramics won him many prizes at exhibitions at home and abroad. 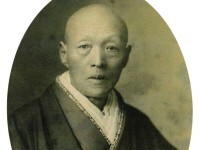 Photograph of Miyagawa Kōzan (Makuzu) (1842-1916). Born into a family of traditional Kyoto tea ware makers in 1842, Kōzan moved to Yokohama in 1870 to set up a workshop producing Satsuma-style ceramics for a growing Western market. His workshop was large and progressive, quickly developing and producing a wide variety of styles as fashions changed. Workshop of Miyagawa Kōzan (Makuzu). Some of his early export works used exaggerated, high-relief decoration and these became very popular with the Western market in the 1870s. Called saikumono, or 'handiwork objects', this showy and colourful ware was generally less well-received by the domestic Japanese market. 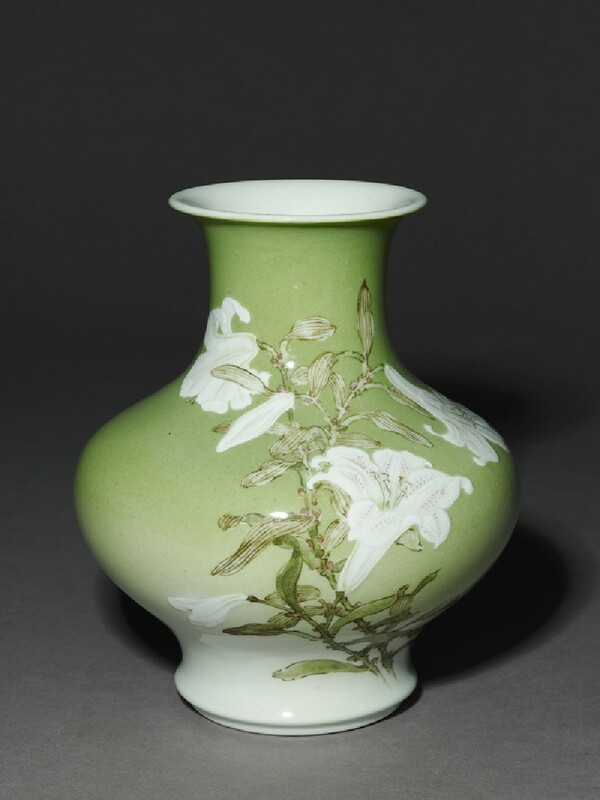 Changes in the export market by the early 1880s required Kōzan to adapt his style to produce wares in a more Chinese taste and he began to experiment with Chinese-style monochrome glazes. 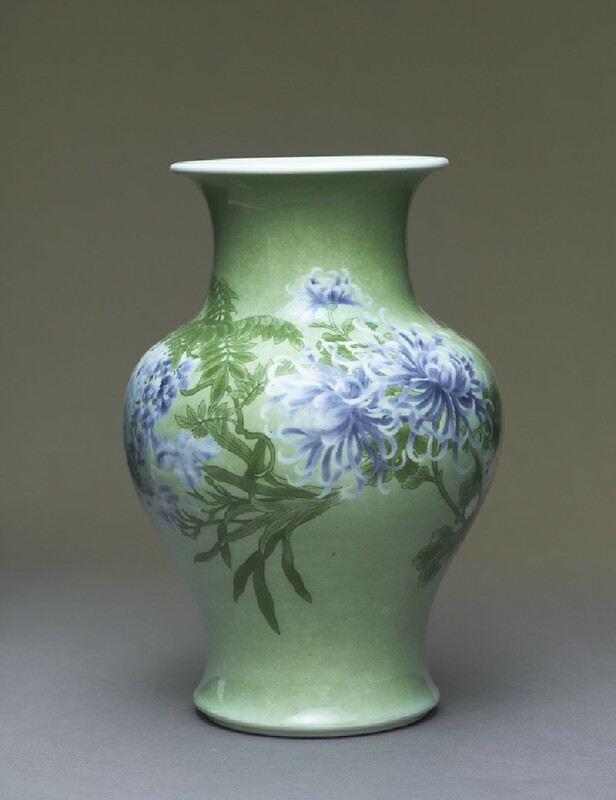 By the late 1890s, Kōzan was able to produce highly sophisticated glazed porcelains, using many different glaze colours and effects, often using European glaze technology. In one vase illustrated below [EA2007.256] the raised decoration (moriage) of the lily flowers is made using layers of slip built up on the clay body under the glaze. 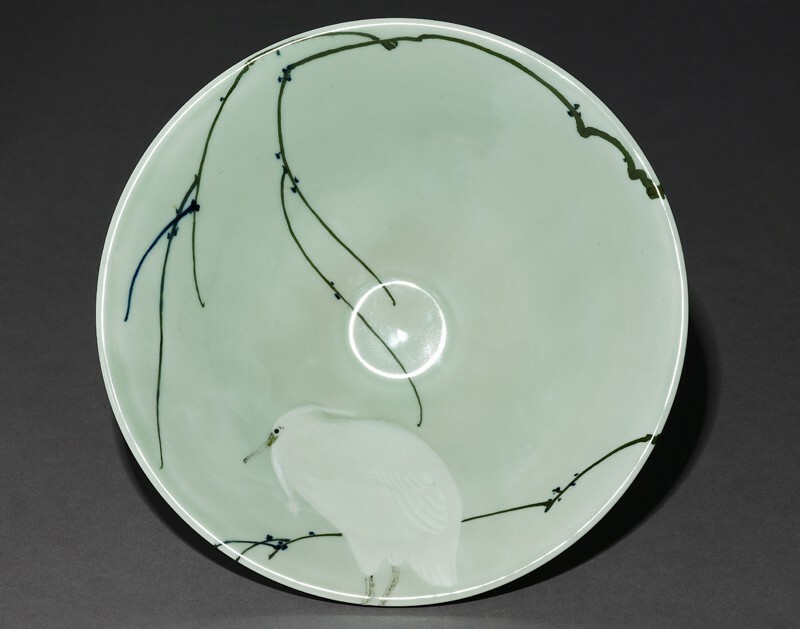 At a time when the Art Nouveau style was sweeping Europe and America, Western critics admired Kōzan's porcelains for the way they demonstrated an awareness of Western tastes and design without sacrificing their Japanese 'essence'. 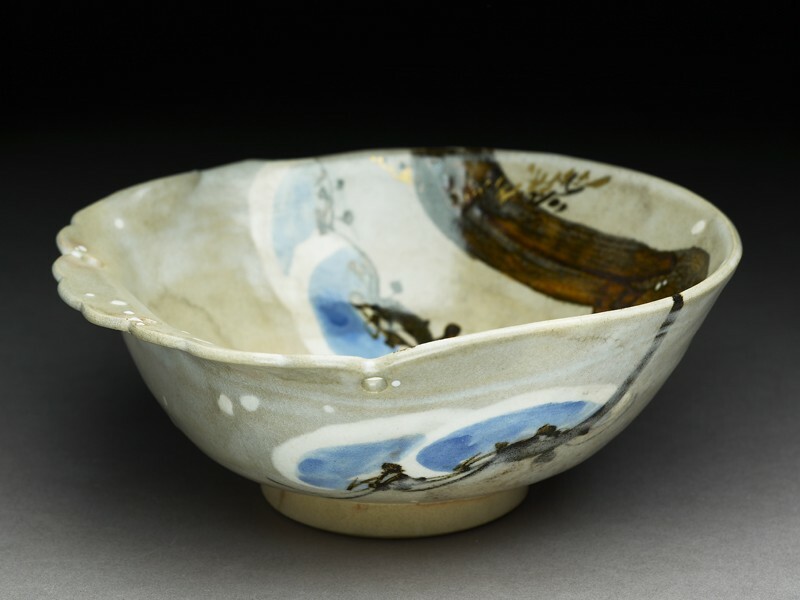 In the mid-1800s Kōzan's father, Makuzu Chōzō, had made wares for the Japanese tea ceremony, characterised by irregular shapes and traditional Japanese designs. 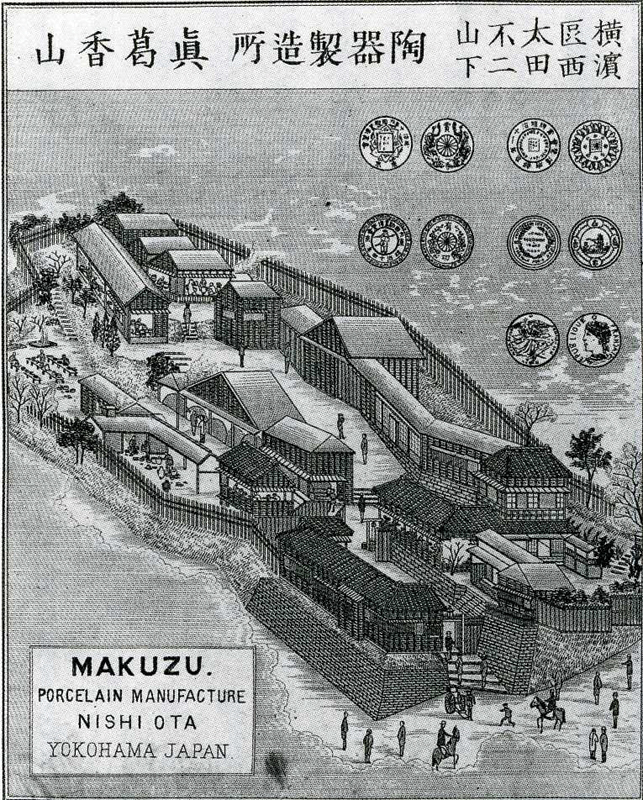 The Makuzu workshop in Yohohama continued to produce this kind of product for the domestic Japanese market alongside the new styles that catered for European and American tastes. 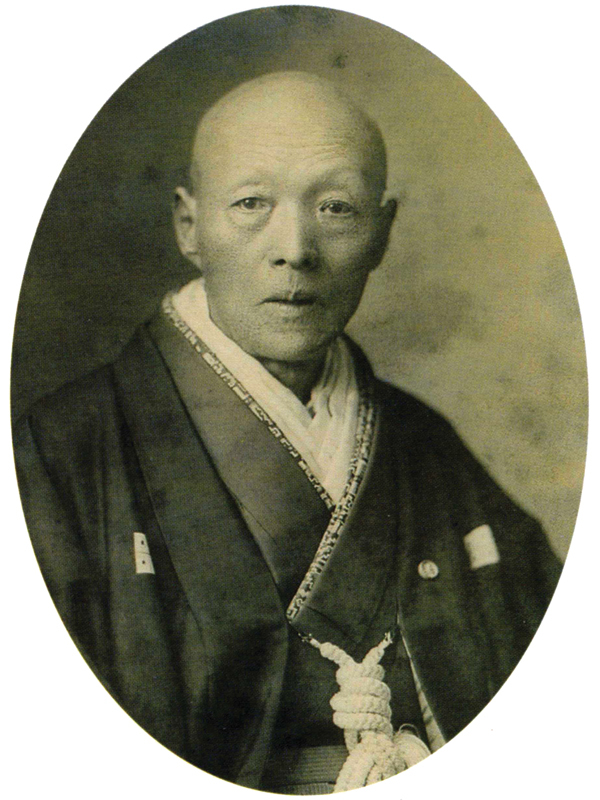 When Kōzan died in 1916, his adopted son Hanzan, who had been in charge of the day-to-day running of the Makuzu workshop since the 1880s, officially took the name Kōzan II. While the trademark polychrome porcelains continued to be a feature of the workshop's output, increasing numbers of traditional-style stoneware, earthenware and porcelain were also made. The Ashmolean collection illustrates the wide range of styles produced at the Makuzu workshop over time, as well as the consistently high standards of quality. The ability of Kōzan father and son to modify their style to respond to changing markets while producing consistently high quality wares is evident from looking at a chronology of their work.